The event was open for all. We created a Facebook event page to start the crowd gathering. During the event, there was approx. 60 attendees including IST faculties, 3 Mozilla Reps and some active community members. 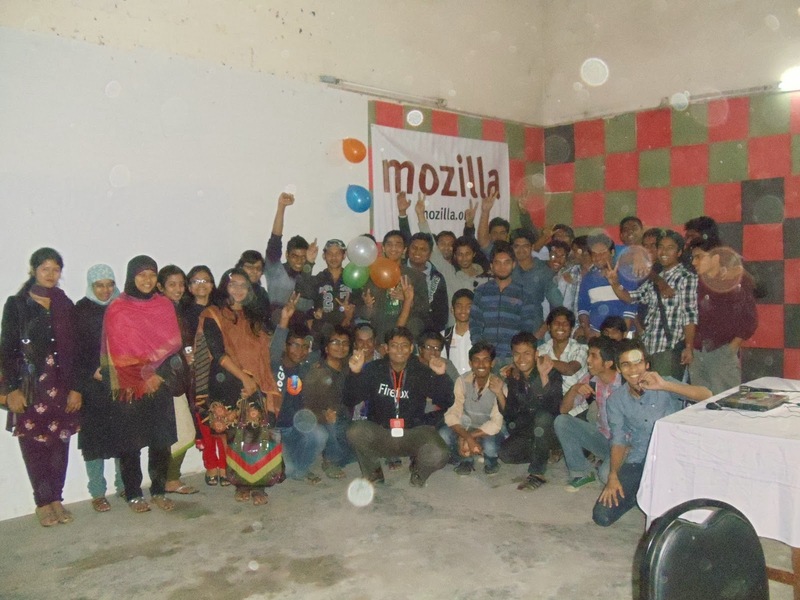 The volunteers decorated the venue (IST Auditorium) with Mozilla banners, balloons, posters. #Short-term: Awareness of the Mozilla projects, open web, applications, standards, share guidelines so that they can start building apps. #Long-term: Arrange open web hackathon in Bangladesh, involve the local professional and armature developers. Thanks for reading this through.